We are all familiar with the concept of nature versus nurture, a psychological concept that hypothesizes whether we are most influenced by our hereditary disposition or the adaptive responses to certain environments and experiences. It is extremely applicable in the case of the Nashville identity, both humanly and musically. What does it mean to be a Nashvillian, and furthermore, what does it mean to be a Nashville musician? If you identify as one, were you born to be one or did you breed your way by means of sonic exposure and adaptation? It’s a curious thought, for we hang our Stetson hats at the door and lay our heads down on either side of the Cumberland, what might be the city’s future cellular divide, to wake each day with a sense of identity that is individual but still debatably inherent or created. But whether Nashville was there from your birth or seeped into your veins (so you sing), the chemical makeup of the Music City identity existed before the separation of East and West and was founded through the pairing of melody and lyric. The song is king and its creators, the crown. 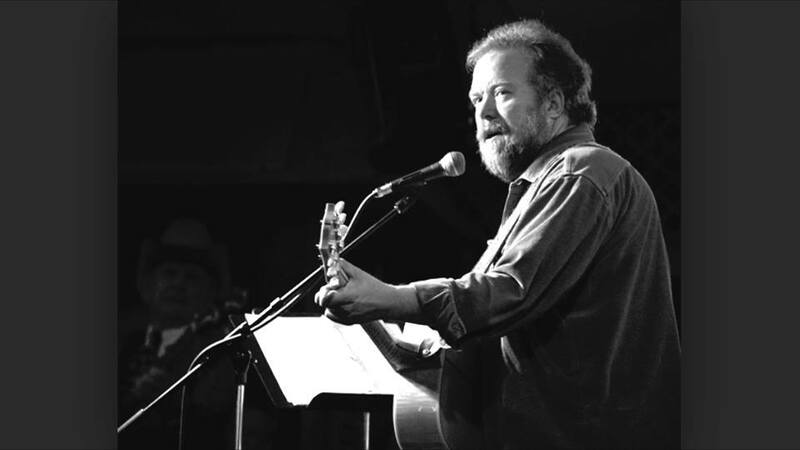 Don Schlitz is a crest upon countless and legendary songs, a songwriter whose North Carolina roots were nourished by Nashville. I drove to Franklin to sit at his desk closely guarded by a few guitars and family pictures, and I arrived at a sequestered home not needing (or wanting) the soundtrack of the city’s unavoidable and quite literal cacophony. Don’s a very private character, which is the perfect word to describe him. You can get to know him fairly well, but as you try to open every door into his personality and mind, like Alice, you arrive at a locked one sans necessary key. It’s part of the charm, and he likes it that way. But 24 No. 1 hits, an induction into the Songwriter’s Hall of Fame, a Broadway score and four solo albums later, Don gave me the chance to pick the lock about what could be considered his most unfamiliar endeavor yet: a musical residency across the river at the East side-cherished 5 Spot, a foreign arena to the Bluebird-bred songwriter. “When I came to town, I was single and twenty, and I came here because Bob Dylan recorded here,” admitted Don. It was a different town back then, unsaturated by a population of mostly musicians and a stigmatized scene. 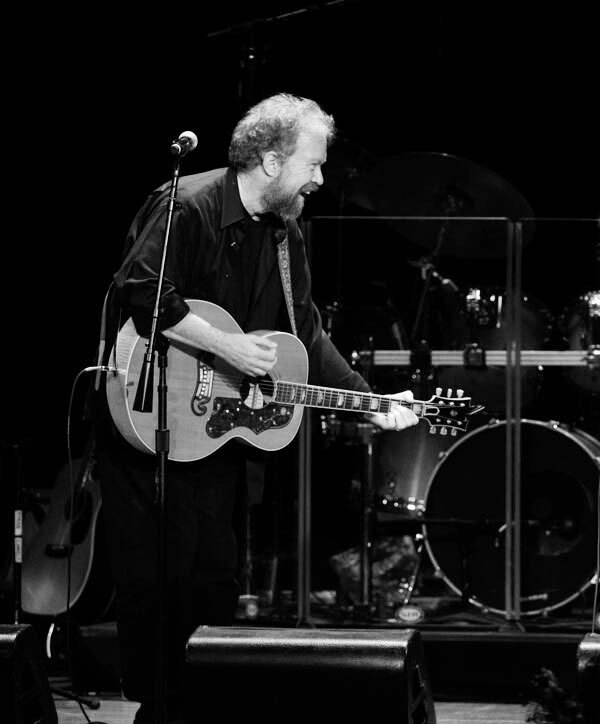 “I didn’t have a songwriting major; it didn’t exist. You learned how to write songs by living and by trying to imitate your heroes.” So during his breaks as the overnight computer operator at Vanderbilt, he would tote his guitar to play at Frank and Steins and Mississippi Whiskers. He met Ken Levitan and Steve Buchanan on his walks back to campus from the listening venues, and his first home was a basement of a dorm with a mattress and enough space for him and his instrument. I teased that it was borderline cliché. “Clichés like that didn’t exist yet,” he responded with a smile. Before it became this place where everyone is a musician and every person a songwriter, there was a species of creators that strengthened the DNA strands of what truly is Nashville. Don became, and remains, an elemental necessity to the musical city’s identity, along with other musicians and writers, but not by default. “When I came to town I had to learn all about country music, but I did. I grew up in it, and now it is in me. But that’s rock n’ roll. And for people your age, it has been presented as an amalgamation of all the types of music I used to listen to. It’s everything, and it will continue to be everything.” The observation triggered the recognition that there is something fundamental to the Nashville kind and spirit. The “new Nashville” has not yet overridden the genetic disposition of this town, which survives and exists in the structures of strong songs and an unceasing quest. “My blood runs Bluebird blue and bluer…so what the hell am I doing going to play a show at the 5 Spot?” Don asked honestly, perfectly content in his listening-room home. Without me having to prompt him, he began a monologue of thoughts and musings about his April residency, his anticipation for an uneducated (but still very welcomed) audience and slight apprehension to the listening policy-less venue. His reactions sparked a conversation about the changes of Nashville and its people, an enigmatic population literally stretching the cityscape and audible spectrum. Sure, it is no longer the town Don walked constantly with guitar in hand, making friends with future legends (which inevitably still continues), and it is no longer confined to a singular genre. But as he hinted through the keyhole, our new Nashville is a double helix of past and present, a biologically evolved and still ever-changing entity. However, without its fundamental strengths of what made this town the magical wonderland so many musicians now call home, it wouldn’t have been possible without people like Don. For those familiar and not, nurture your Nashville blood, whether it’s natural or desired, every Wednesday of April at the 5 Spot with Don Schlitz.